The coco is a stylish open toe in synthetic leather. 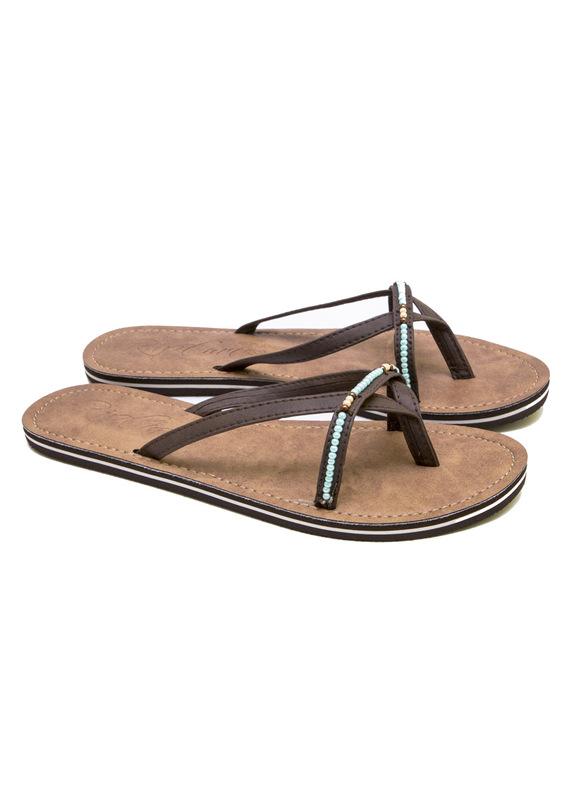 A water friendly footbed and a multi density EVA layers. Synthetic leather strap with embellished cross strap detail.